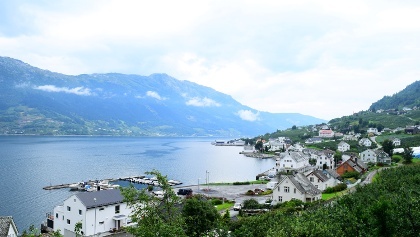 After a night in the historic city of Bergen, head into the heart of the Hardangerfjord. 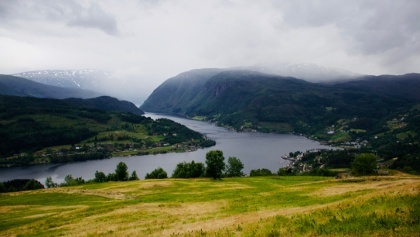 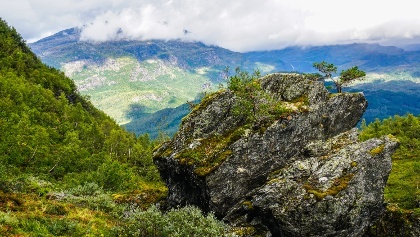 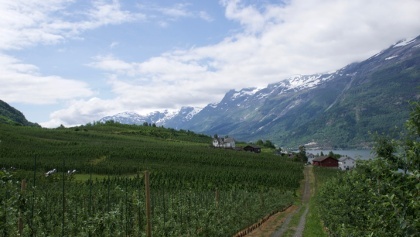 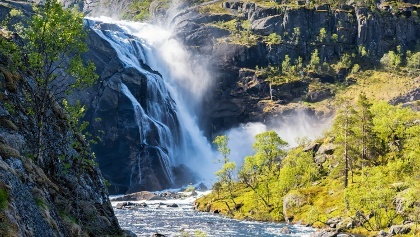 Wander through fruit orchards tasting delicious local cider, walk to summits with panoramic fjord views, and hike along a valley filled with cascading waterfalls. 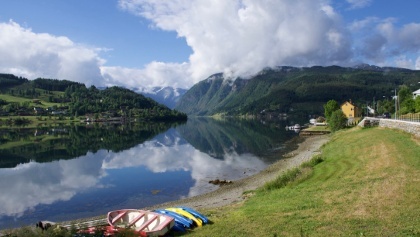 A couple of ferry journeys with time to relax and take in the views complete your experience.